Come visit us at our rustic, cozy wine tasting bar! 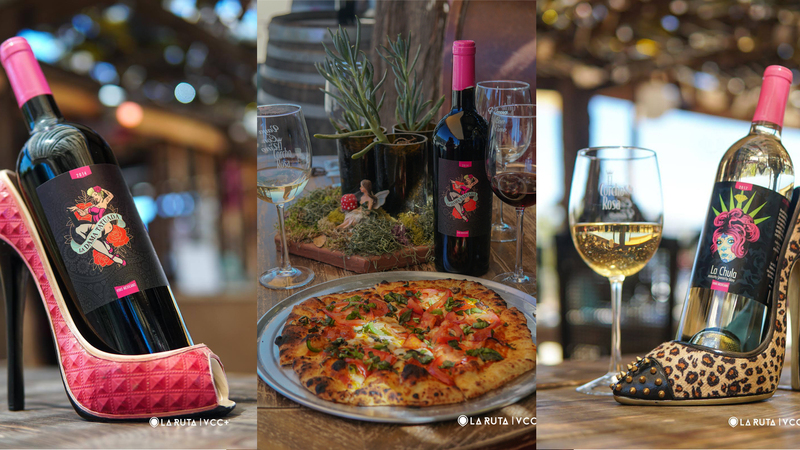 Meet the Valle Girl Vino team and share stories, handcrafted wood-fired pizza, and of course a selection of our delicious small batch wines. 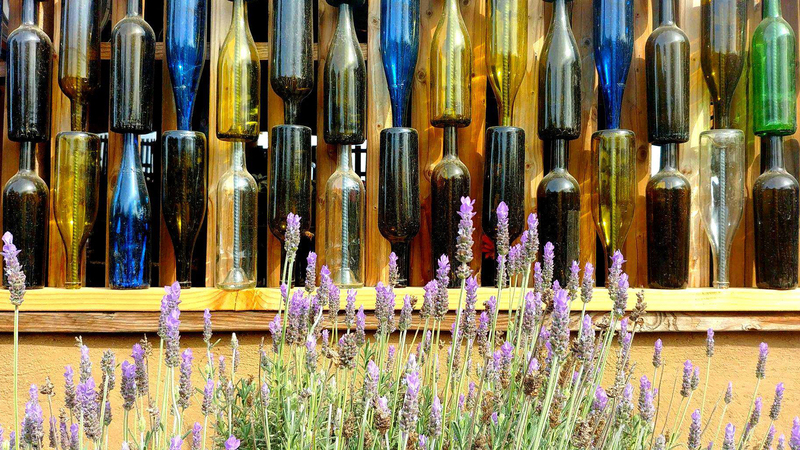 Enjoy our lavender garden in full bloom; have your wine served in our hammock or hang out around the fire pit on a chilly day. You’re sure to make new friends in the process. 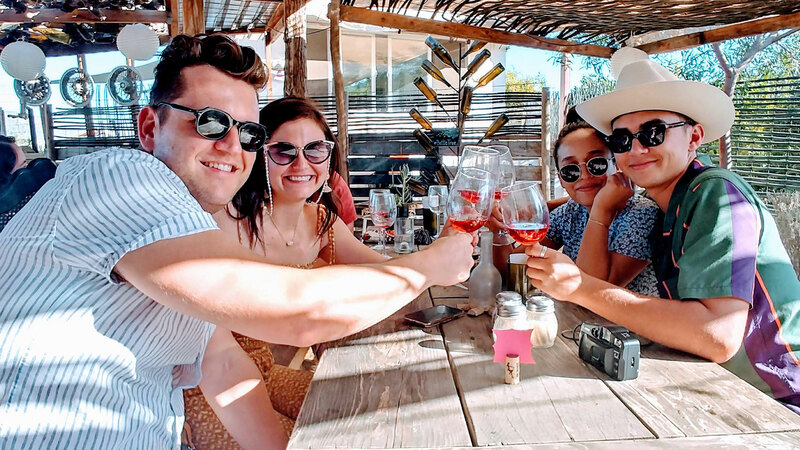 If you’re looking for an authentic Guadalupe Valley experience away from the tour buses, then check out our family owned and run business. You’ll feel right at home. Come and tip a cup with us!